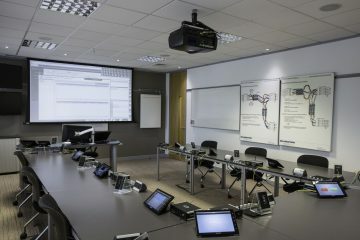 Philips is promising to debut market-first innovations for resellers at ISE 2019, as well as all-new models for the professional display market. 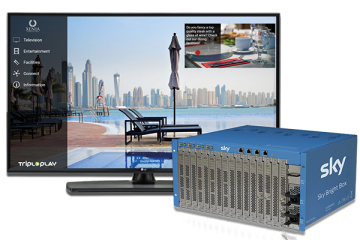 These include displays with a 4K resolution and large screens that will find their way into corporate offices, hotels, restaurants, train stations and airports. 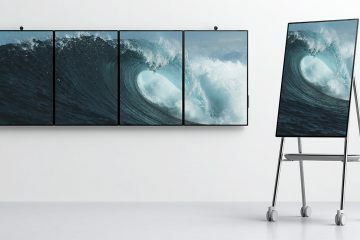 Visitors will have the opportunity to experience unique end-to-end solutions and an upgraded version of the company’s CMND content and management software system at ISE 2019, while 4K and larger screen sizes will continue to be a key theme for the Philips PDS digital display range, with a new 75in version of the company’s popular high-performance D-Line series due to make its entrance at the show. 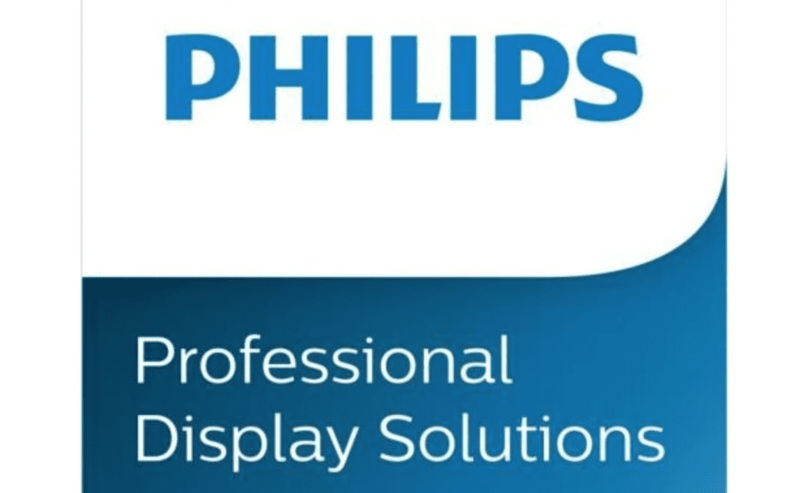 The new 75in D-Line display, which is perfect for use in a range of settings including retail and public venues, will incorporate the latest (7.1.2 Nougat) version of the Android OS as Philips PDS continues its strategy of extending the Android OS throughout its display ranges.